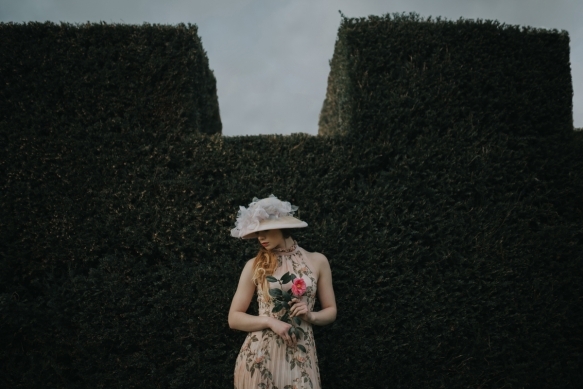 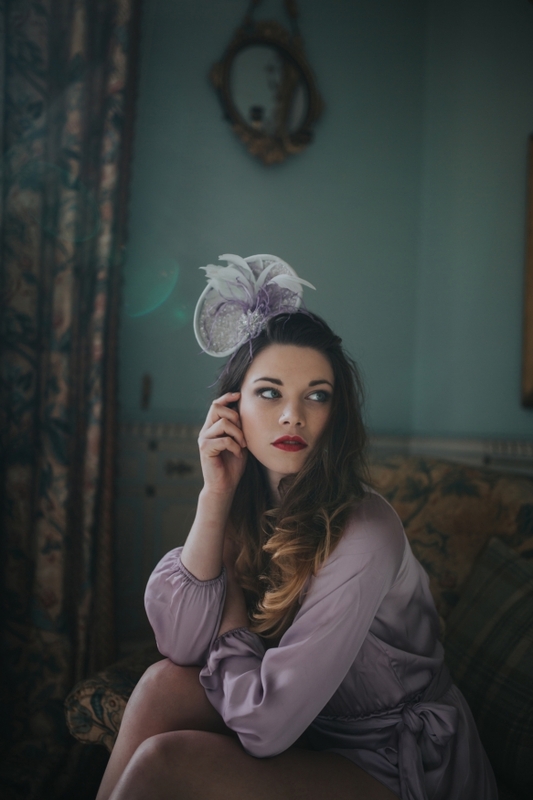 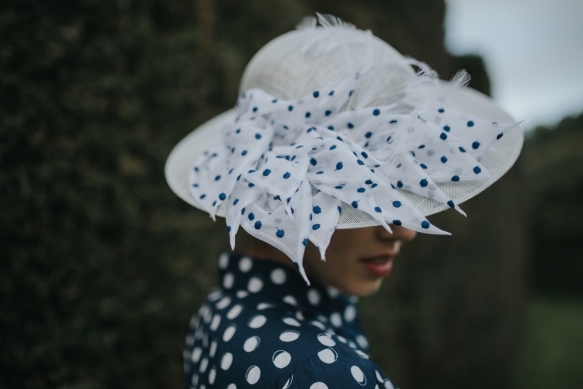 Cornwall-based milliner, Holly Young, has unveiled her new collection – and, as these images reveal, it couldn’t be more showstopping. 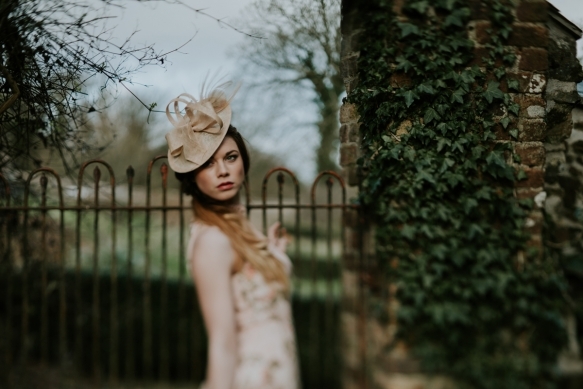 A meeting with her first millinery tutor, Susie Hopkins from London College of Fashion, during a recent trip to the capital proved incredibly fruitful. 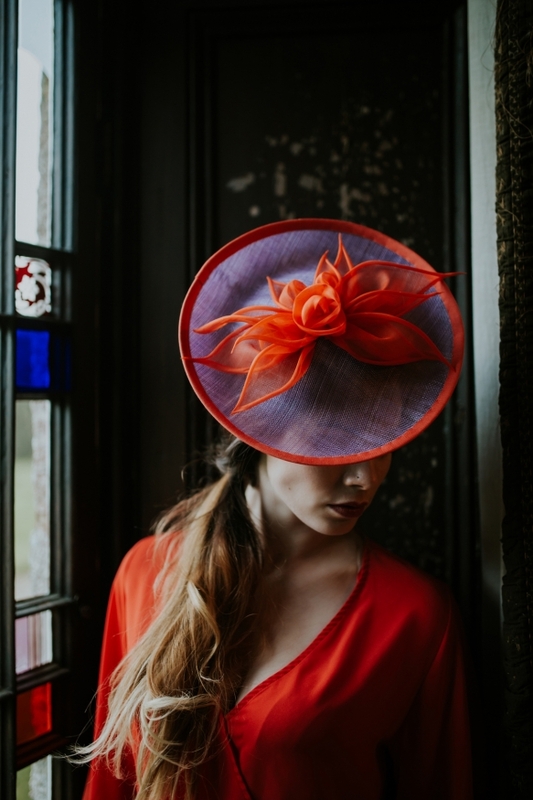 Drawing on the timeless techniques that Susie used throughout her career – beginning in the couture workrooms of Paris in the 1950s – Holly’s collection bears a striking 1950s’ influence, particularly in the shapes of the stunningly crafted hats. 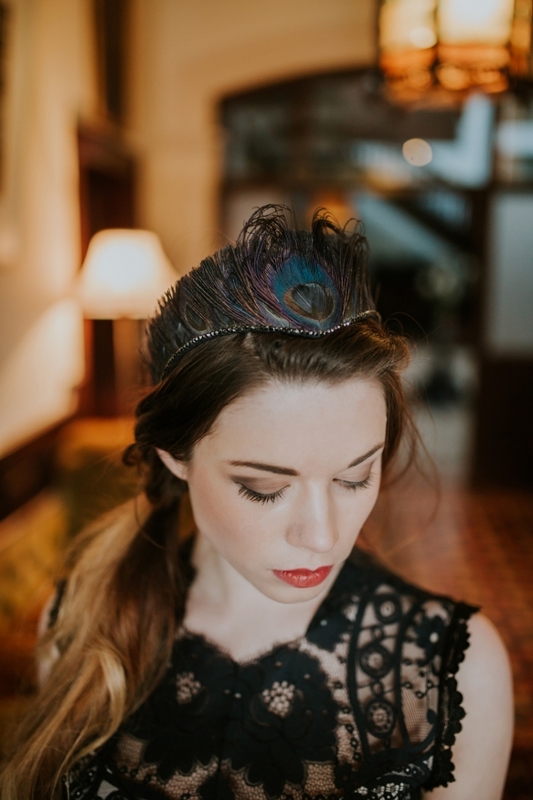 From striking floral embellishments and sleek sculptural forms to her signature feather crowns, the pieces have been lovingly handcrafted from materials including translucent tulle, lightweight cotton organdie, crin, silk, straw, peacock feathers and Swarovski crystals. 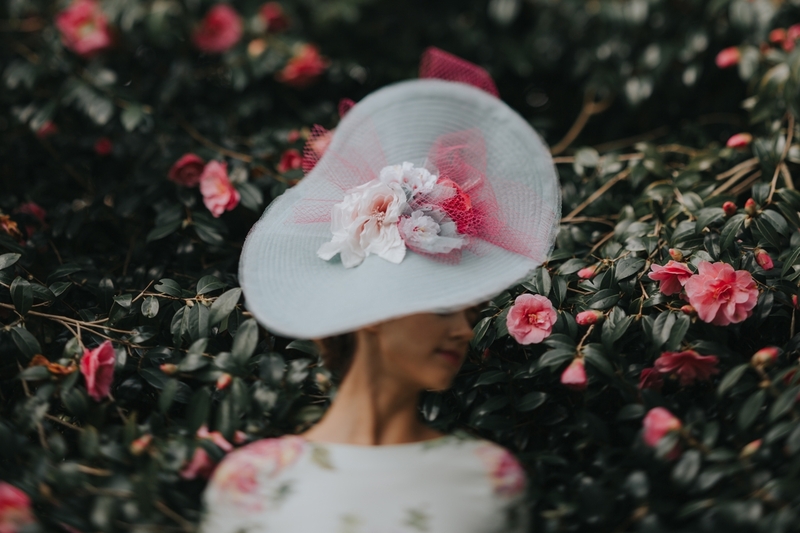 A far cry from the fast fashion movement, Holly is confident that her classic designs will stand the test of time and be wearable for years to come. 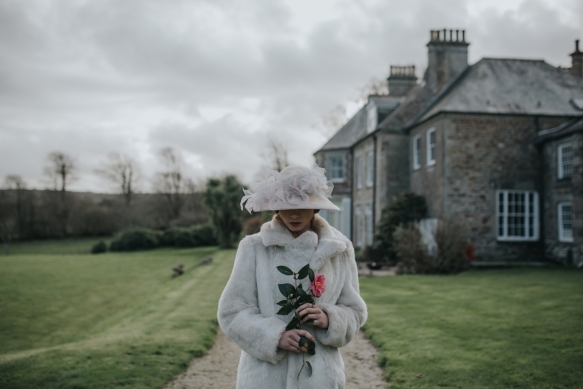 Holly’s creations are now garnering global attention with orders coming in from as far as Australia and the US – but local brides and mothers can enjoy her personal attention and bespoke service directly from her studio in Princes House, Truro.